August is typically associated with the end of summer and the upcoming harvest season. But we firmly believe that August is actually the perfect month to sneak in one last round of planting before first frost sets in and the cold weather arrives for good. 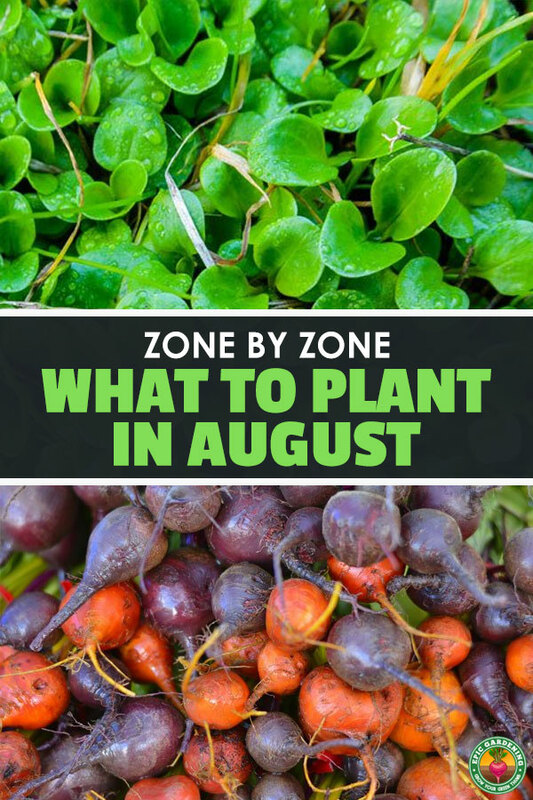 Below, we’ve curated our August planting picks for each of the USDA’s Plant Hardiness zones. (If you’re not sure what zone you live in, type in your zip code here.) We’ve omitted Zones 1, 2, and 11-13, as most of the United States population lives in Zones 3 through 10. Gardeners in Zone 3 (which covers the central parts of the border with Canada) should plant a last round of spinach (Spinacia oleracea) before winter sets in for good. 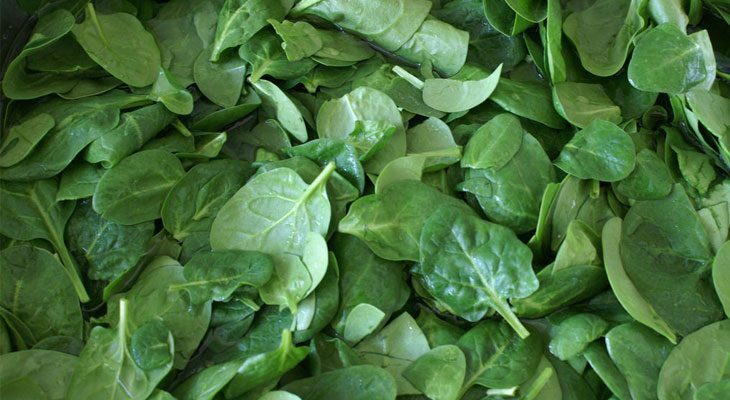 Though its tender green leaves may seem delicate, spinach is a surprisingly tough plant in cold weather (it can survive temperatures as low as 20ºF if well-established) and the leaves pack a punch when it comes to nutrients. Plant spinach at least one foot apart, so that there’s space for it to fill out. Plant is rich, well-drained soil. Spinach seeds won’t germinate if the soil is too dry, so make sure– especially at the outset– that your soil stays damp. A spot with light shade is best for spinach; aim for three to four hours of sun a day. If your leaves are turning yellow, it may be a lack of nitrogen in the soil, so try adding a sprinkling of coffee grounds around the base of the plant. 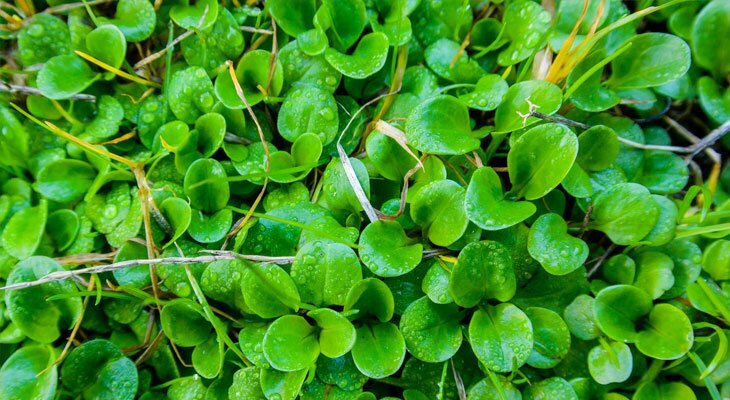 Located through the Northern Rockies and in the far Northeast (think: the weather in Minneapolis), Zone 4 should plant mâche (Valerianella locusta), a type of sturdy lettuce first cultivated in 17th century France. Plant as August temperatures start to cool off (high 60s is ideal) and don’t be concerned by mâche’s slow germination period (typically 10-14 days), as mâche prefers a temperature range around 40º to 70º F.
For those in Zone 5 (which represents the cooler parts of the Northeast like Albany, and stretches in a band from Chicago to Denver), beets (Beta vulgaris) are an ideal vegetable to plant in August. Though they are native to the mild Mediterranean, beets have long been recognized as a cold-weather vegetable (they are, after all, the critical ingredient in borscht). Plant seeds in well drained with 3” to 5” of space between, in a spot with full sun. As they grow, beets need plenty of phosphorus; you may need to invest in phosphate rock if your soil is deficient. Come spring, if the problem persists, try planting phosphorus-fixing alfalfa. 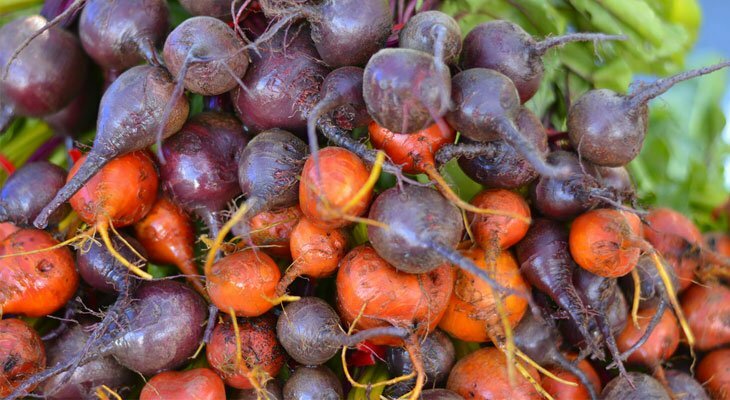 Fungus is often the biggest setback to beets so (to emphasize again!) make sure your soil stays well drained and isn’t cold and damp. 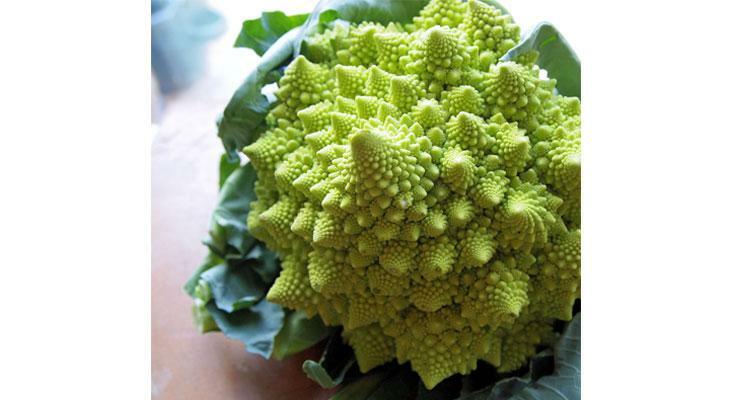 Plant broccoli 16” apart in rich soil where the plants will get full sun. Water thoroughly so the plants are always kept moist. You can also mulch to help cool the soil down and retain moisture (plus, of course, mulch has the bonus of tamping down on weeds). Aphids are the most frequent broccoli threat, but a solution of neem oil (mix 1 tsp with ½ tsp soap and 1 liter water) can be an effective deterrent. Encompassing the upper parts of the South and coastal regions in the Pacific North West, Zone 8 should prepare a planting of yellow summer squash (Cucurbita pepo) during the brief window of opportunity in August. We especially like yellow summer squash because it tends to produce a lot compared to other varieties of summer squash. Soil for yellow summer squash should be well drained and seedlings should be spaced 4” to 6” apart. Locate the plants in a part of the garden with full sun, but try to wait for a cloudy day to transplant seedlings, as immediate harsh sun can cause them to wilt. Be sure your summer squash gets at least an inch of water, once a week, and that this water sets in deep to the soil. To avoid any of the common vine diseases summer squash is often plagued by, inquire at your local nursery for resistant cultivars or look for resistant seeds online. When preparing soil, make sure it is rich and well drained, and space seeds or seedlings at least a foot apart. 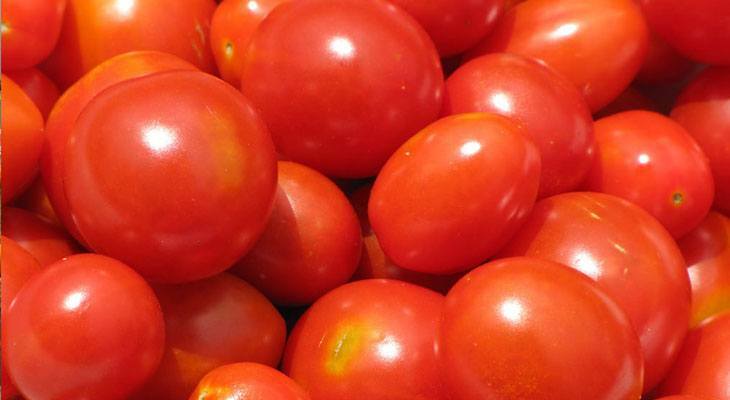 Cherry tomatoes a minimum six hours of sun, so be sure to place them in a spot that receives full sun. Since the plants are in full sun, also be sure to water every few days to ensure the soil remains damp. Squirrels and other small garden creatures (even birds) often snack on cherry tomatoes, so try draping your plants with netting to keep them at bay. 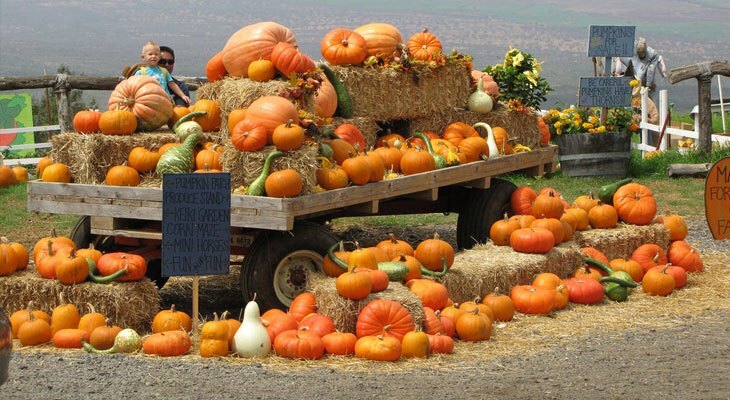 In Zone 10 (the hotter parts of Southern California and the tip of Florida) at this time of year, it is predominantly a time for harvesting. However, Zone 10 gardeners can start planting their garlic (Allium sativum), and can continue to plant garlic through the winter months. Garlic is a relatively tolerant plant and can be planted in different soil types, but is most successful in rich, well drained soil. 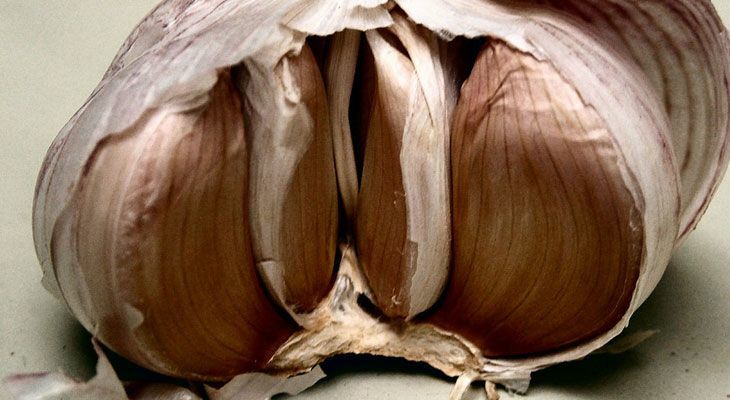 Give garlic a wide berth when planting in your garden; you should plan to leave 6” to 8” between cloves and to leave room below (about a foot). Oh yes, plenty! Tons of leafy greens do well in Zone 8 if planted in August. It’s likely that you have a fungal disease like fusarium in the soil. 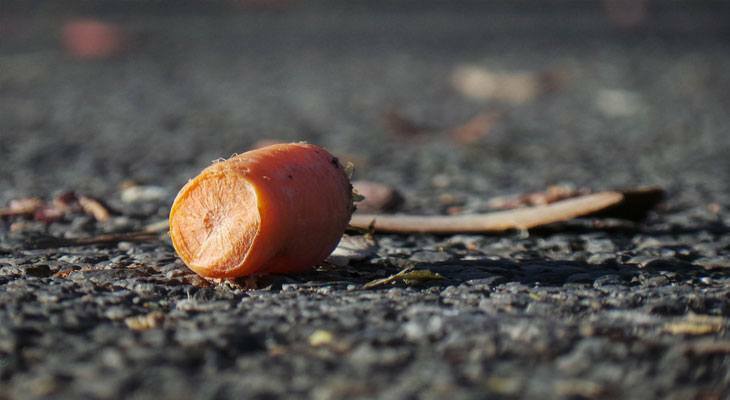 It can take up to four years for fusarium to die out in a particular batch of soil, which is way too long to go without using your raised beds. Take a sample of soil in a ziplock bag to your local university’s co-op extension and they can test it for you to see what your soil may be harboring. If you do have a fungal issue in the soil, I would honestly recommend to remove all of the old soil and replace it with new soil, starting out fresh. Be careful, though. Anything which you use to remove that old soil, as well as the beds themselves, should be sterilized before you refill them. If your raised beds are made of brick or rock, you can rinse them down with a mix of one part bleach to 10 parts of water and let them dry out. Tools can be sterilized with either the same mix of bleach/water or using rubbing alcohol. If your raised beds are made of wood, use the same bleach solution, but treat them at least twice and allow the bleach solution to fully dry between treatments. If any of the wood has developed rot issues, this is the perfect time to replace that wood, too. You could just replace all of the wood for your beds, but that can be pricey! Now, all of that soil you’ve removed is potentially contaminated. You can’t just dump it in your compost pile because then that would also be contaminated. If you have a large property, you may be able to make a soil mound far away from your garden and cover it with black plastic so that the sun can bake the pile and slowly sterilize it. But for most of us who don’t have huge pieces of land, that’s not an option. If that’s the case for you, you can simply throw the soil away, or if you have a yard waste bin, you may be able to add the soil to that in small batches. In my area, the local trash company collects yard waste and turns it into sterile compost, and they’ll do the same with old potting mix. Zone 10… Garlic? That’s it? Moving on. I’m moving to Fort Bragg, California. I’m an avid gardener and this area is very different than where I’ve been gardening for 40+ years. I’d love to see something about this Zone. I believe it’s Zone 17?